The ambience, the decor, the surrounds, the cuisine, the environment regale both the mind and the taste buds and leaves a lasting impression. Rajwadu, which has created ripples not only in India but around the globe is the only place in Gujarat (Western India) where you find NRIs and foreigners at any given time. Not only that, some even decide to tie the knot here. These include foreigners as well. 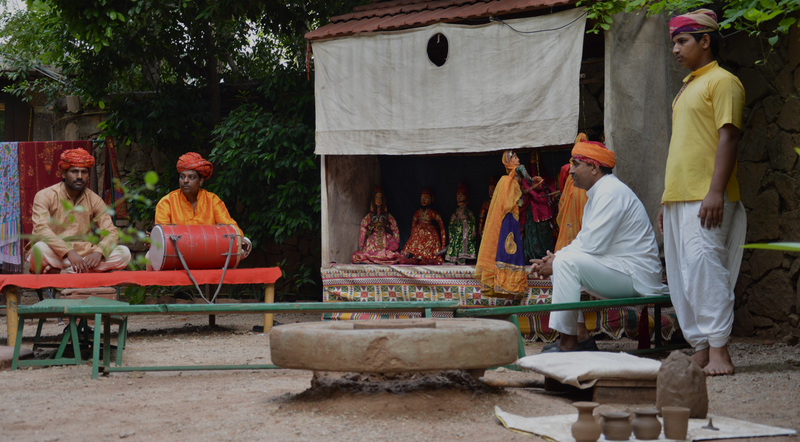 As the guests route themselves in the village restaurant they take a glimpse of the lives and times of yesteryears – be it through a puppet show, a traditional Gujarati and Rajasthani dance; or through rendering of bhajans and gavais. 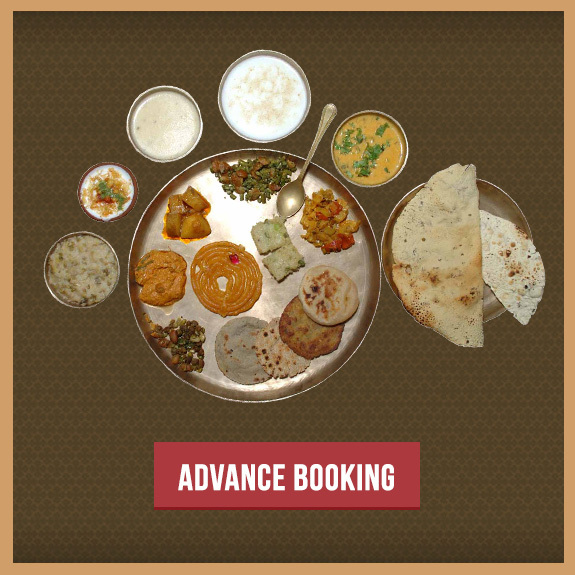 Concluding their journey relishing the exotic traditional hygienic cuisine served in utensils their forefathers would have dined in is indeed a wholesome experience. 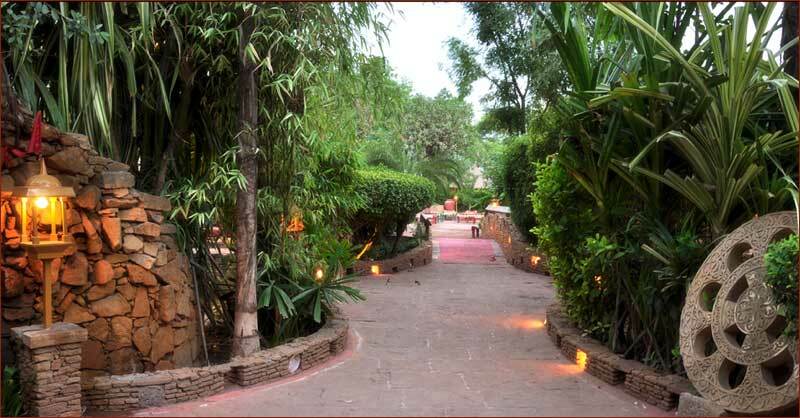 What makes Rajwadu a different bet from the usual star options is its traditional hospitality infused with warmth and which is not dressed for the occasion but flows from the heart – under the star ridden sky. Not a multi-star but infinite star restaurant is in offer!